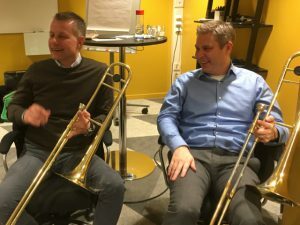 A DVD with rock music, produced by your own team! What could be a better gift for a music lover? 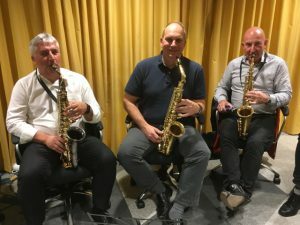 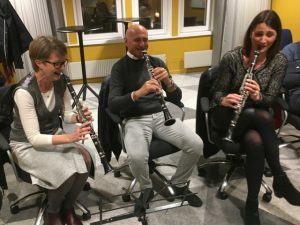 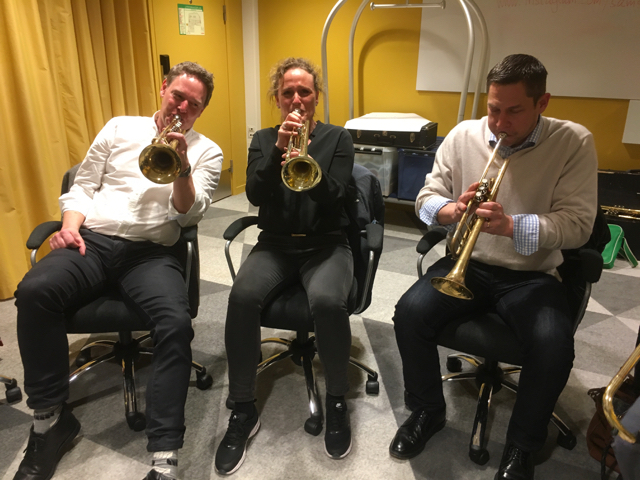 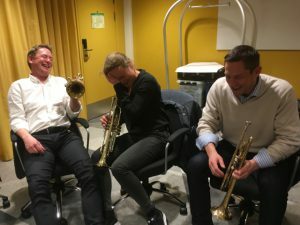 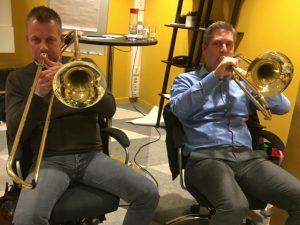 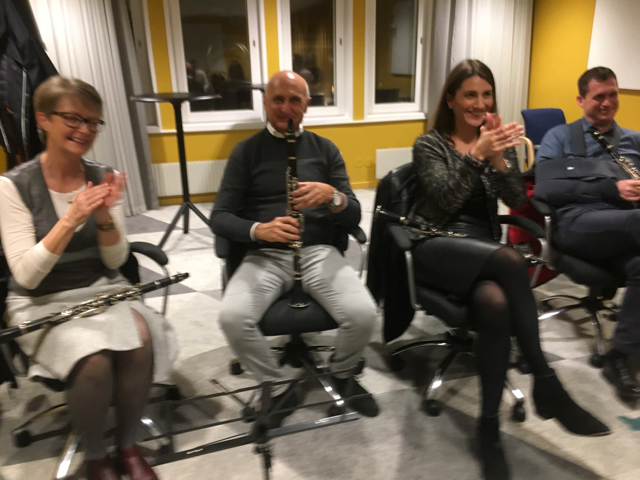 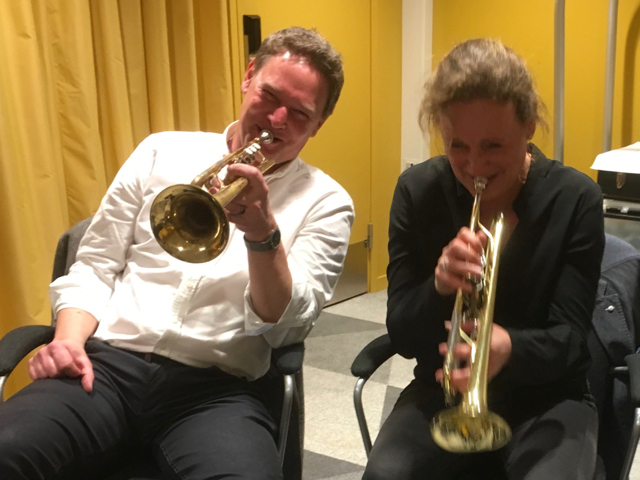 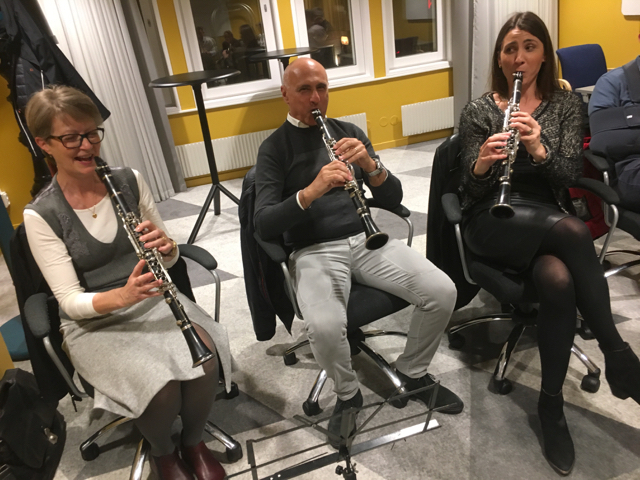 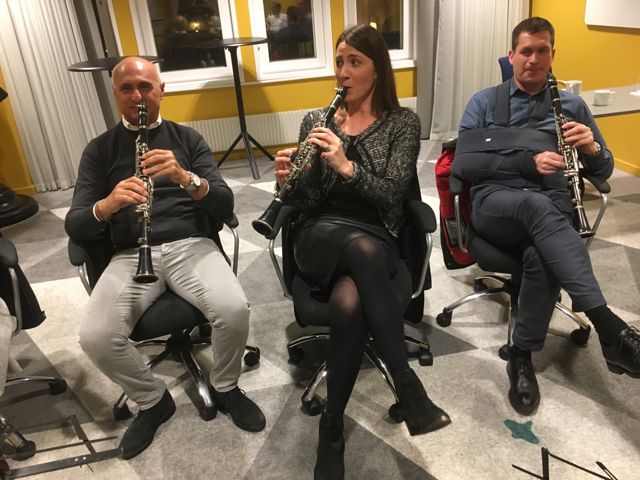 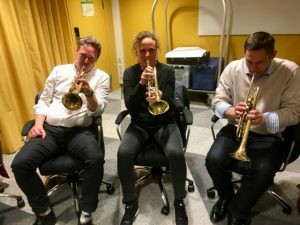 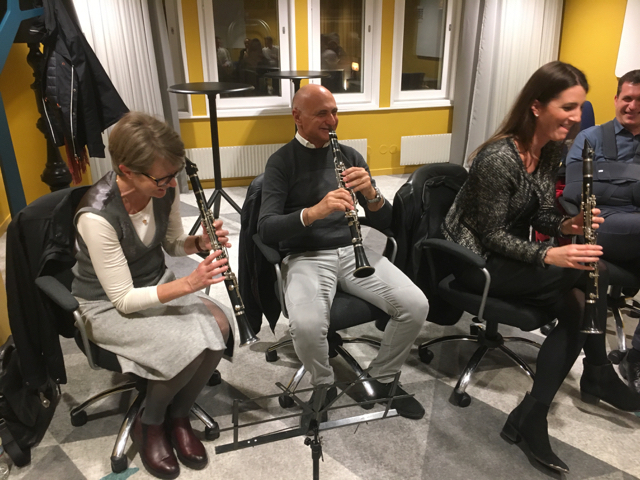 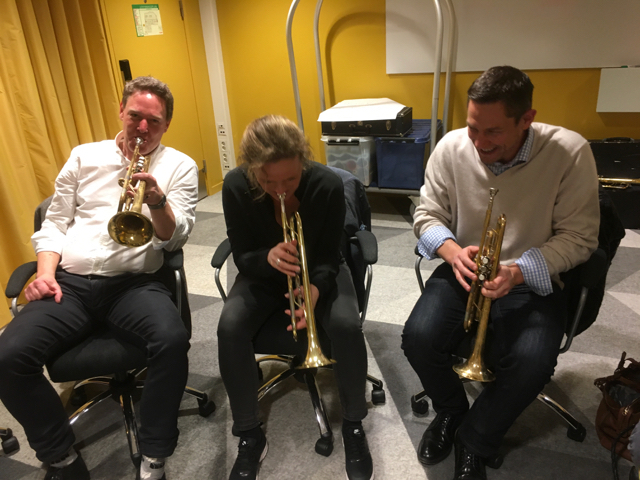 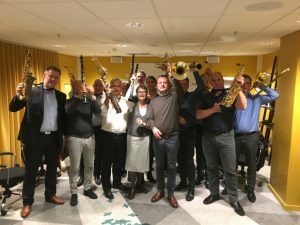 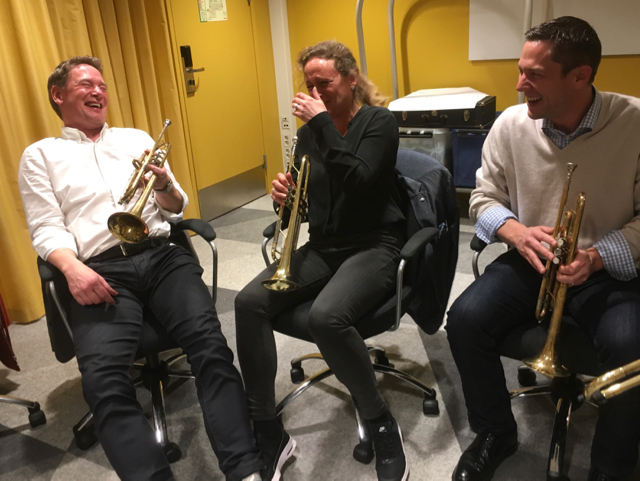 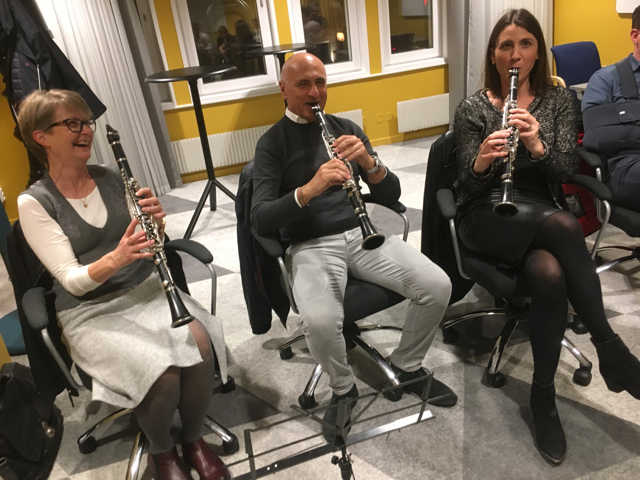 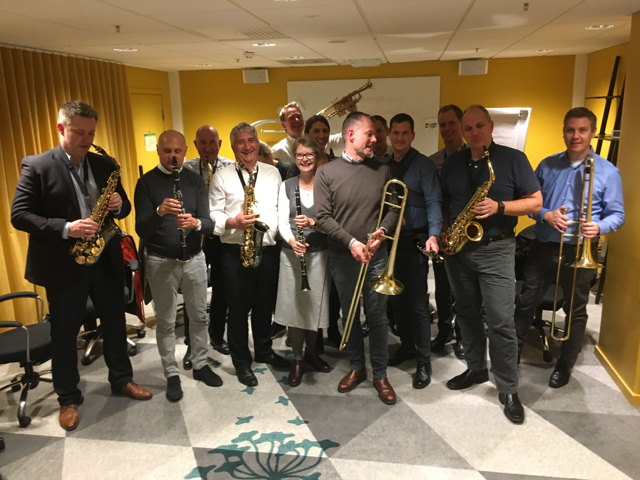 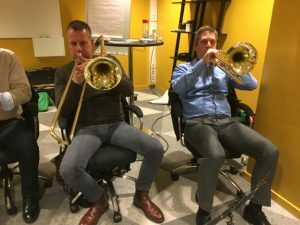 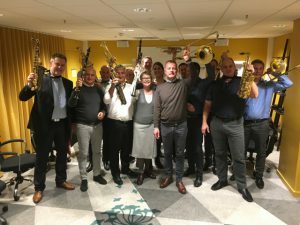 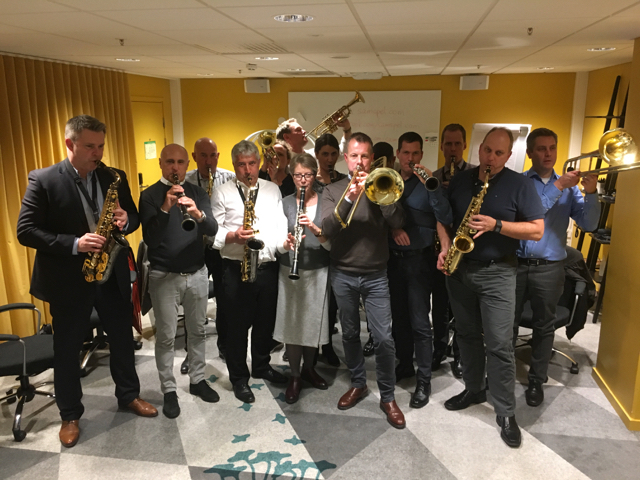 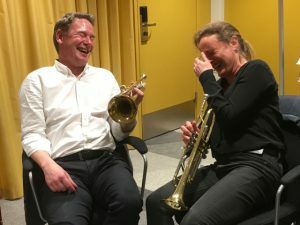 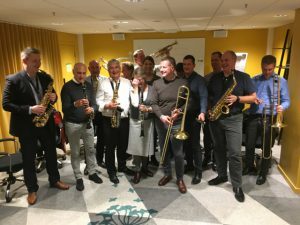 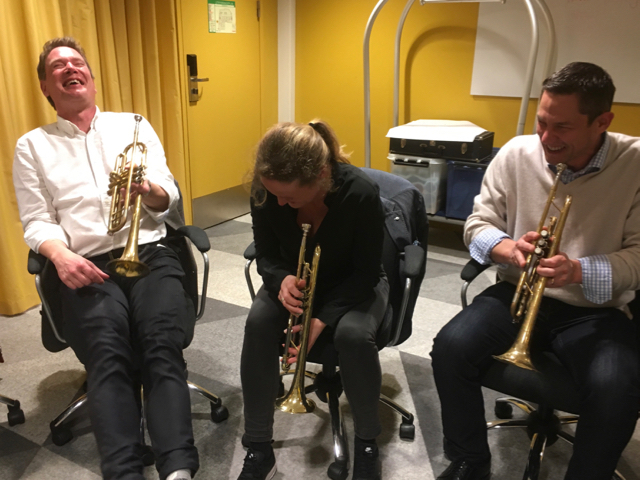 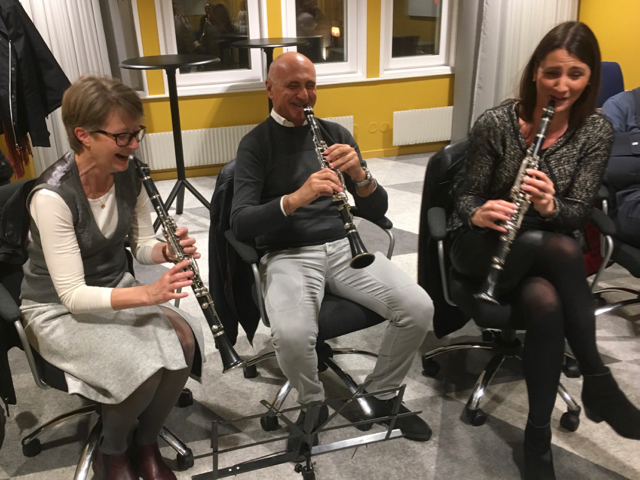 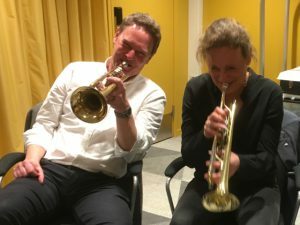 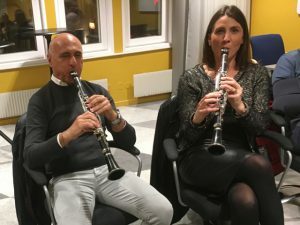 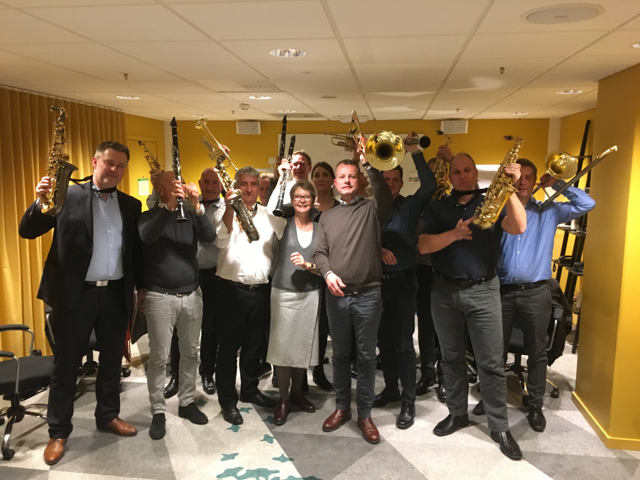 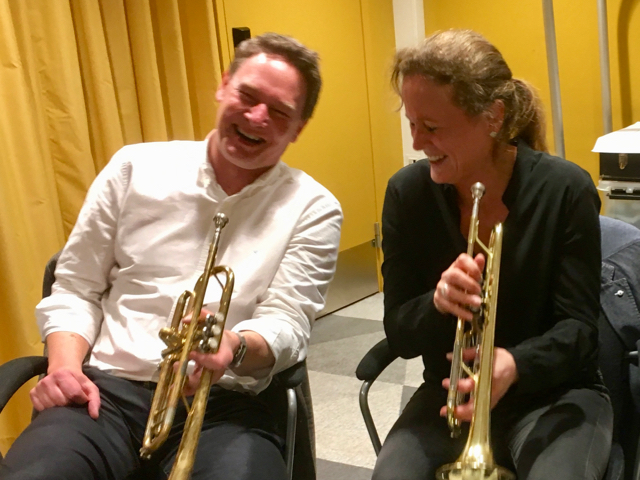 That what Alfa Laval thought when they experienced interplay with Pareto 80/20 and Teammusic at Scandic Triangeln, Malmö.